"Your story will heal you, and your story will heal somebody else." 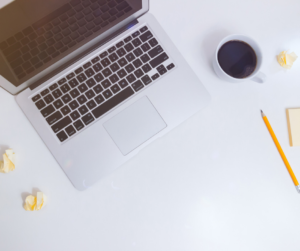 Looking to write a book but don’t know where to start? We’ll help your dream come true. It’s easier than you think with our step-by-step process. Learn more. 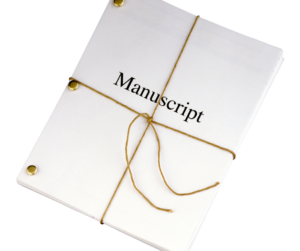 A professionally formatted manuscript with paired typefaces and styles will increase book sales and reader ratings. Learn more. The purpose of a book’s cover is to catch the eye and pique curiosity. AlyBlue Media cover design services makes it easy to help your book pop. Learn more. Grab a blanket and hot mug of tea or glass of wine, and read each story knowing you’re among friends who understand. 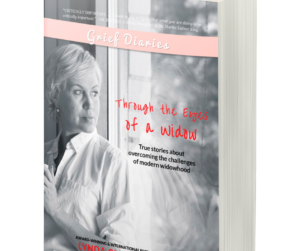 Grief Diaries was born and built on the power of storytelling. By leaning on and learning from one another, our stories become a lifeline to those behind us. Meet the writers who had always dreamed of becoming an author, and joined us to make it happen.